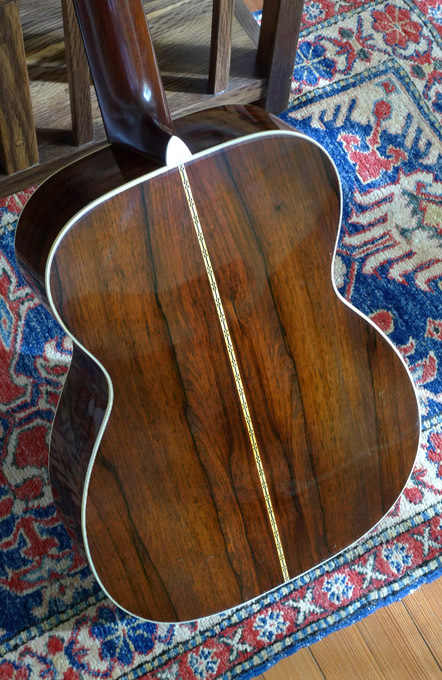 A wonderfully balanced and resonant Martin 00-28G, with some of the most beautiful Brazilian rosewood you’ll see on any Martin guitar, and in wonderful, crack-free, original condition. 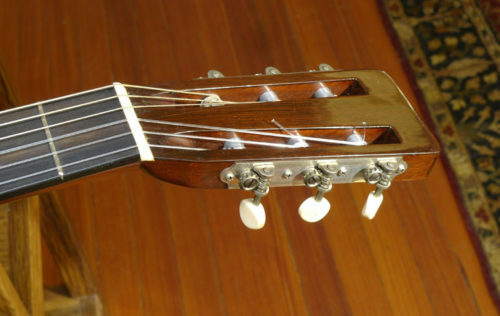 The Martin “G” is very different from the “C”. 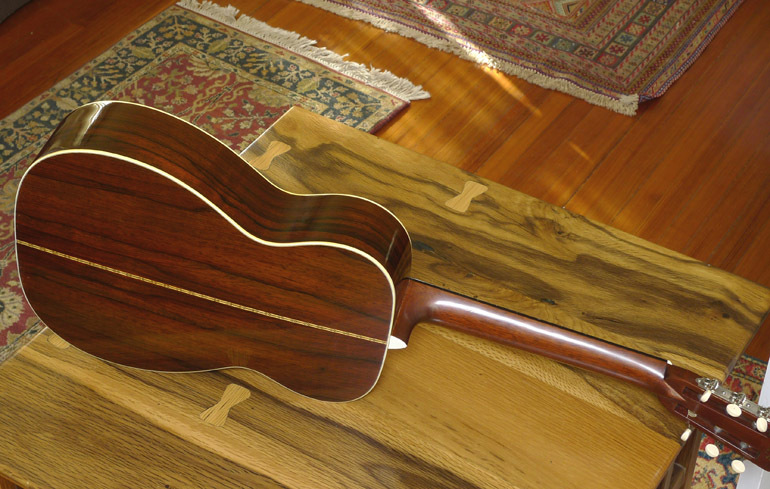 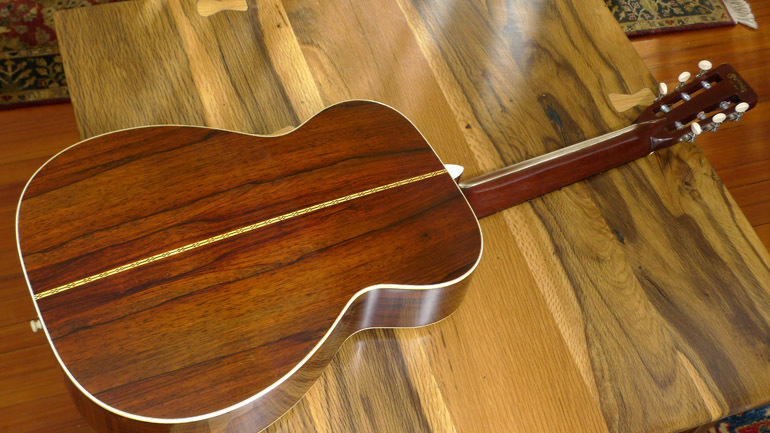 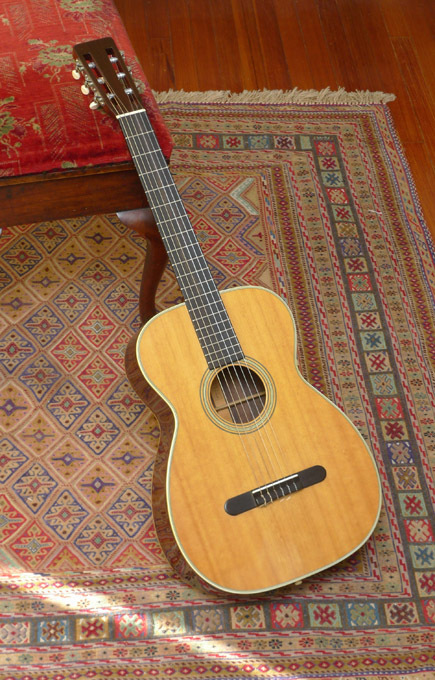 The “C” has the Martin 12 fret body. 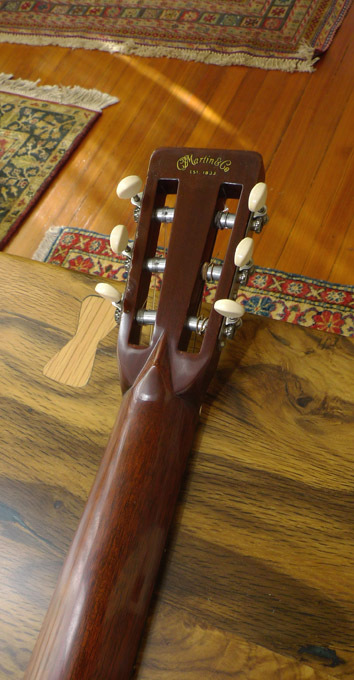 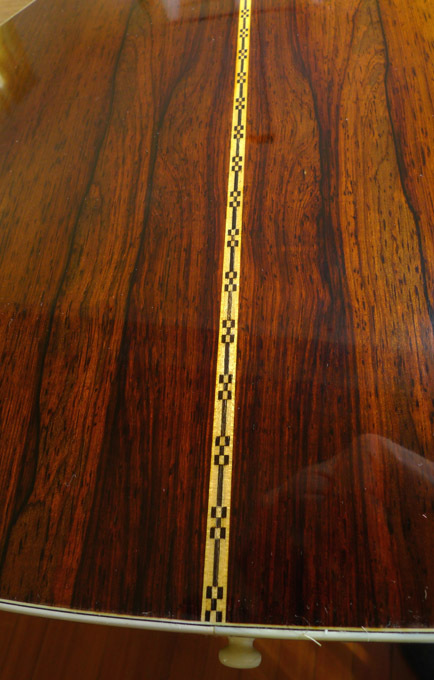 The “G” model used the 14-fret style body shape, but with the 12 fret neck, slotted headstock, and 25.4 inch scale. 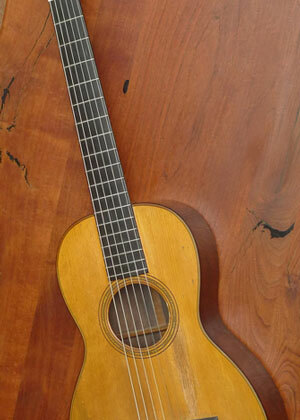 The 00-28G was first produced by Martin in 1936, and was discontinued in 1962, when Martin went to all “C” style for nylon string guitars. 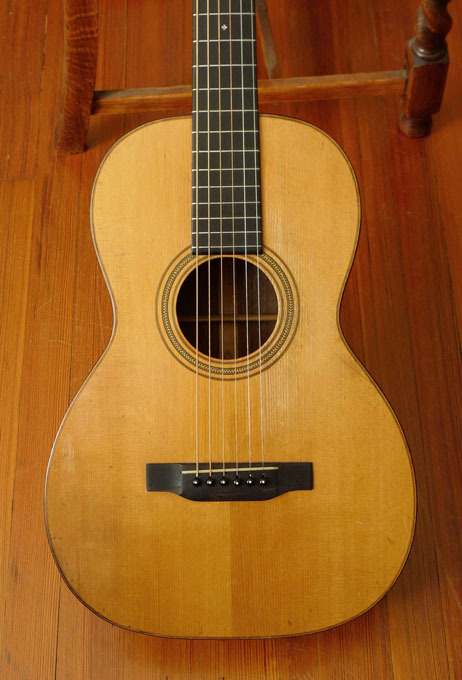 The 00-28G was Martin’s top of line model for nylon strings, from 1936, to 1962… and this guitar is the best example available on the market. 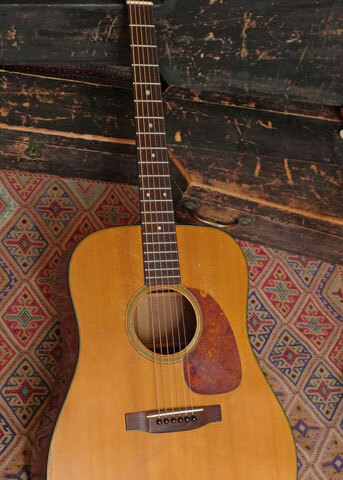 The condition on this instrument is superb. 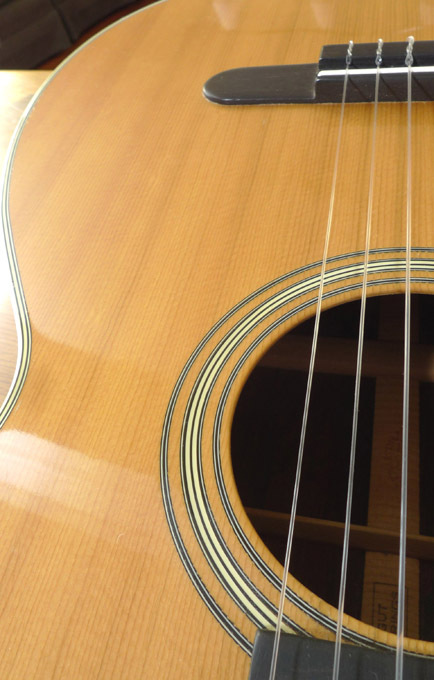 No cracks anywhere, and very little wear at all… it’s almost perfect. 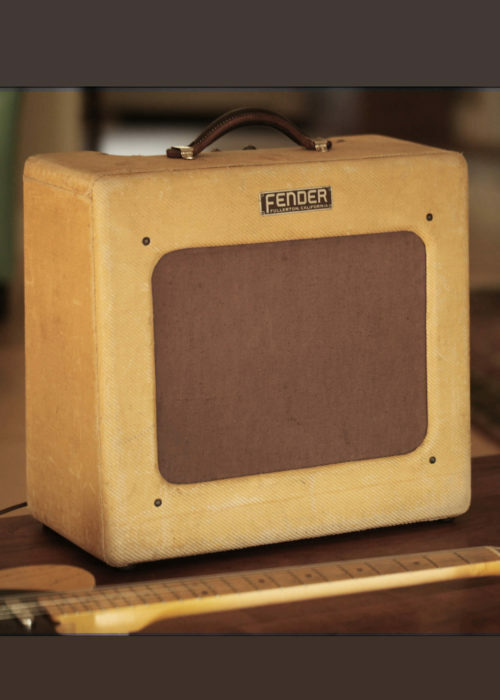 All original, tuners, nut, bridge, saddle, etc. Neck is perfect, has never been set, and shows perfect set up and action.